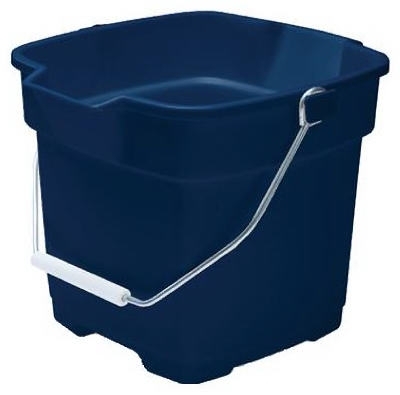 Rope-Handle Utility Tub, Blue, 17-Gal. 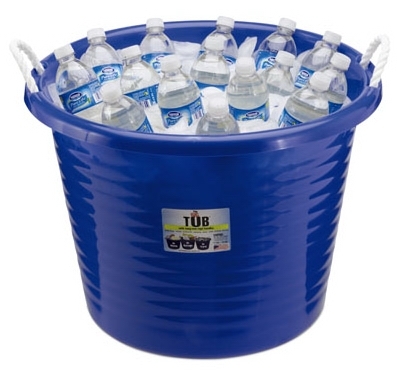 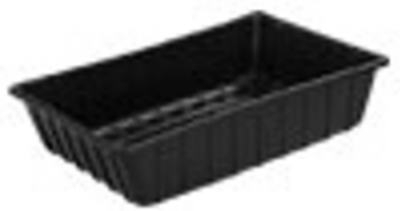 Utility Tub, Plastic, 26 x 20 x 6-In. 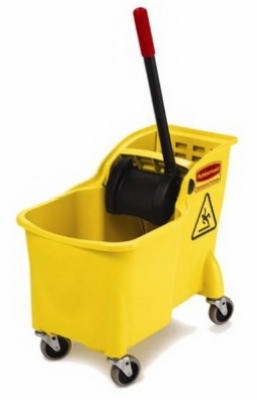 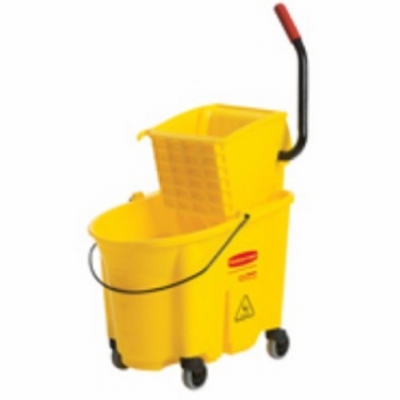 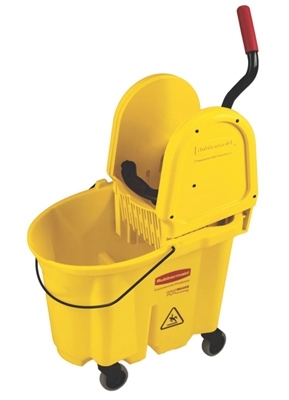 Combo Mop Bucket With Wringer, 12-Qt. 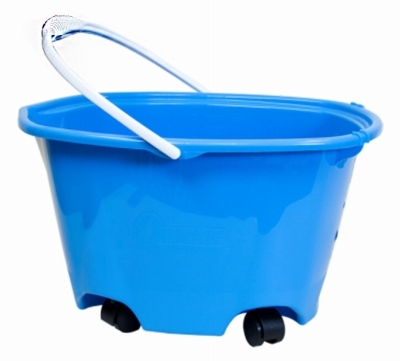 Plastic Bucket, Royal Blue, 12-Qt. 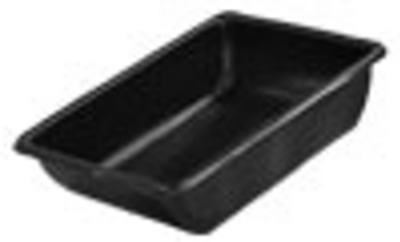 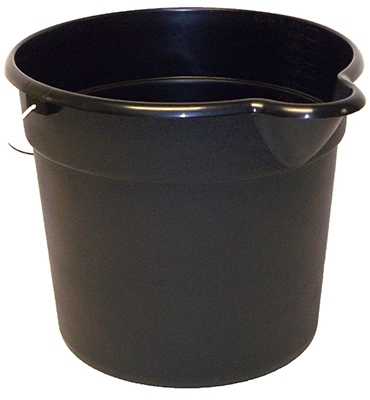 Utility Tub, Black Plastic, 36 x 24 x 8-In. 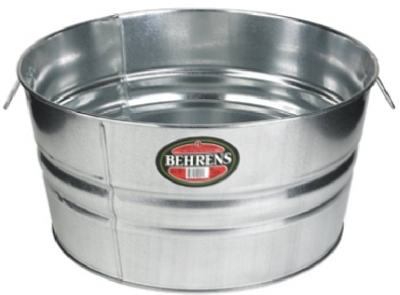 Wash Tub, Galvanized Sheet Steel, Round, 4-Gals. 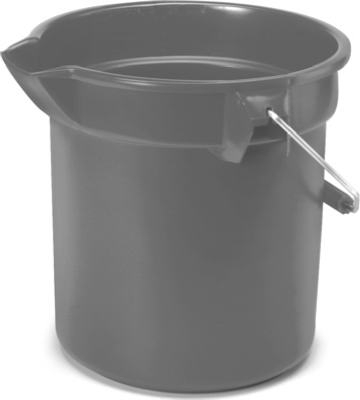 Galvanized Steel Water Pail, 2-Qt. 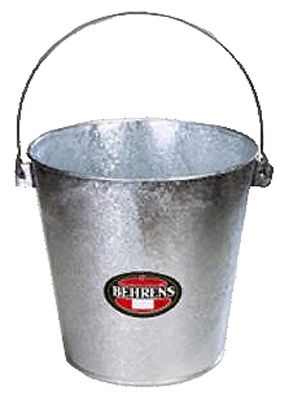 Galvanized Steel Water Pail, 8-Qt. 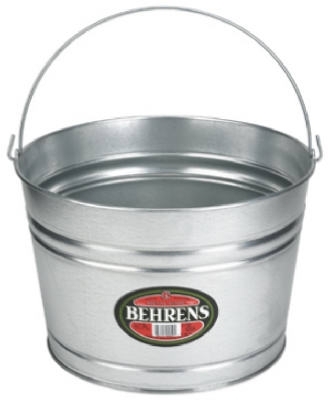 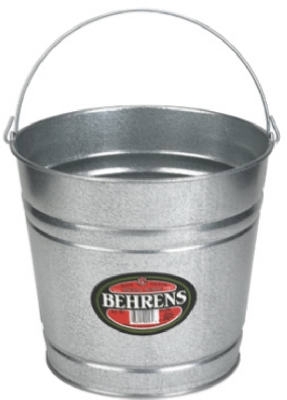 Galvanized Steel Water Pail, 10-Qt. 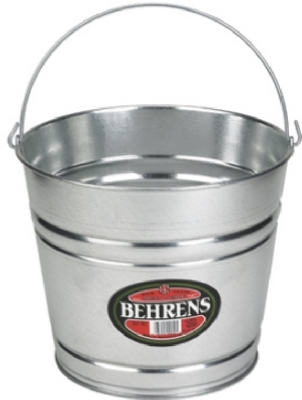 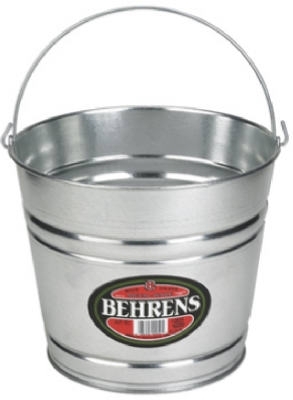 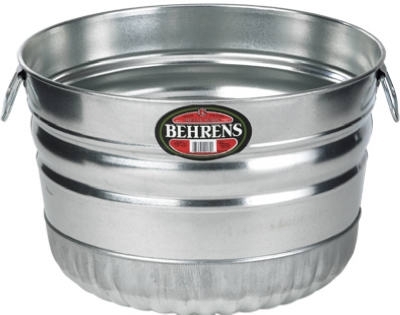 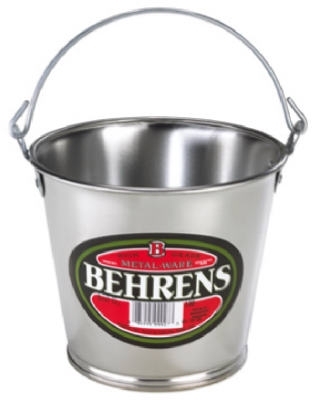 Galvanized Steel Water Pail, 12-Qt. 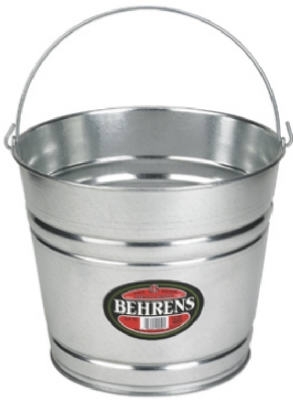 Galvanized Steel Water Pail, 14-Qt. 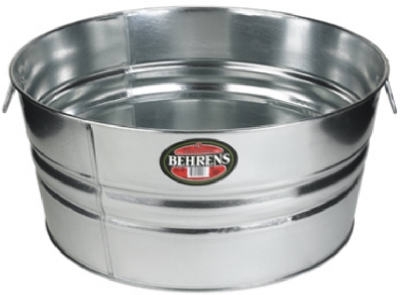 Wash Tub, Galvanized Sheet Steel, Round, 13-1/4-Gals. 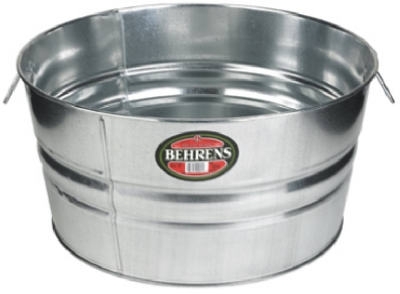 Wash Tub, Galvanized Sheet Steel, Round, 17-Gals. 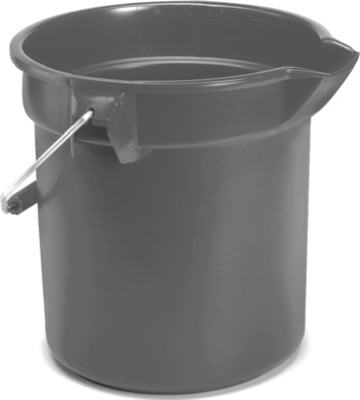 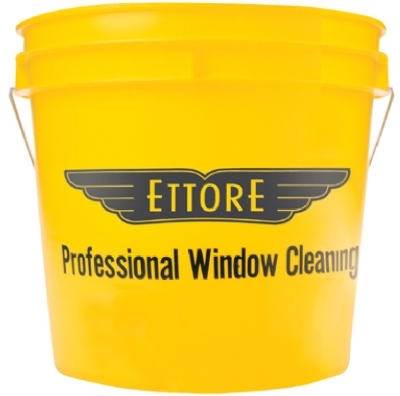 Bucket Wringer Combo, Commercial Grade, 26/35-Qt. 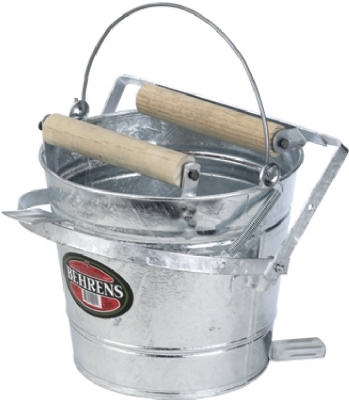 Tandem Bucket & Wringer, 31-Qt.